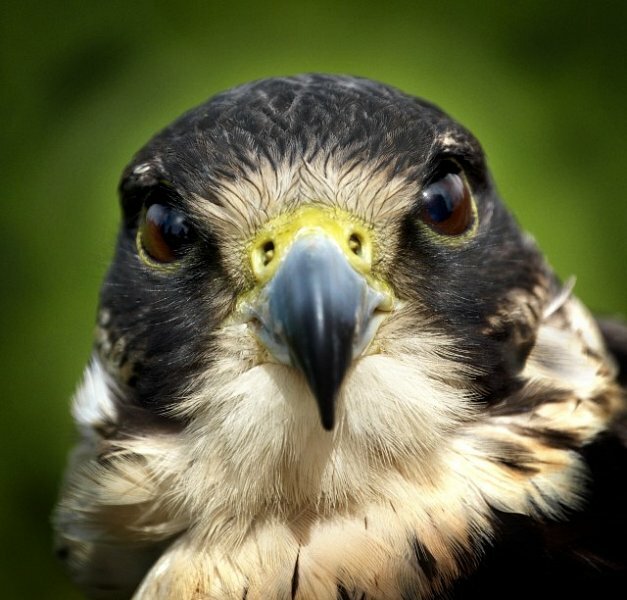 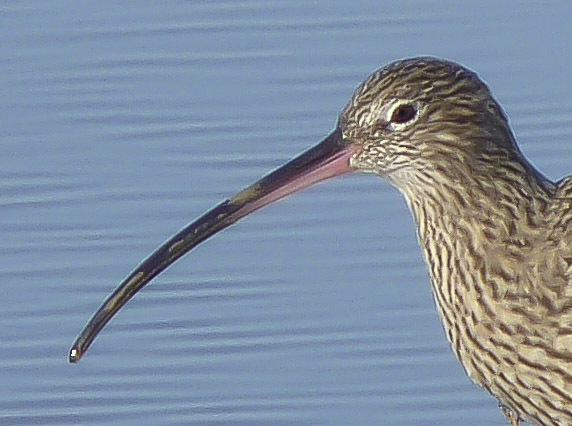 Watch birds of prey and hundreds of other coastal birds at Rye Harbour nature reserve on Saturday 5 September. 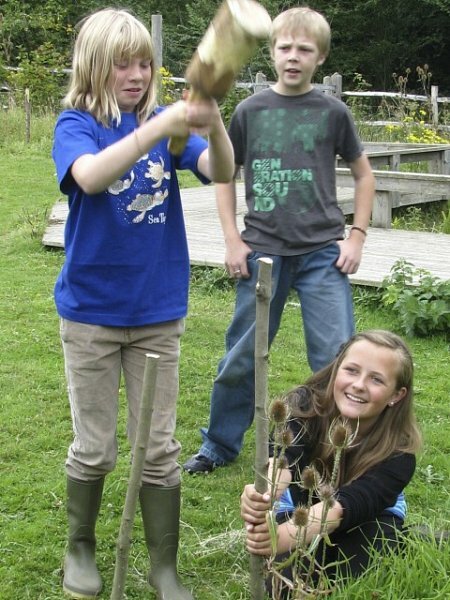 No need to book, just come along and enjoy the Sussex Wildlife Trust autumn migration bird watch event. 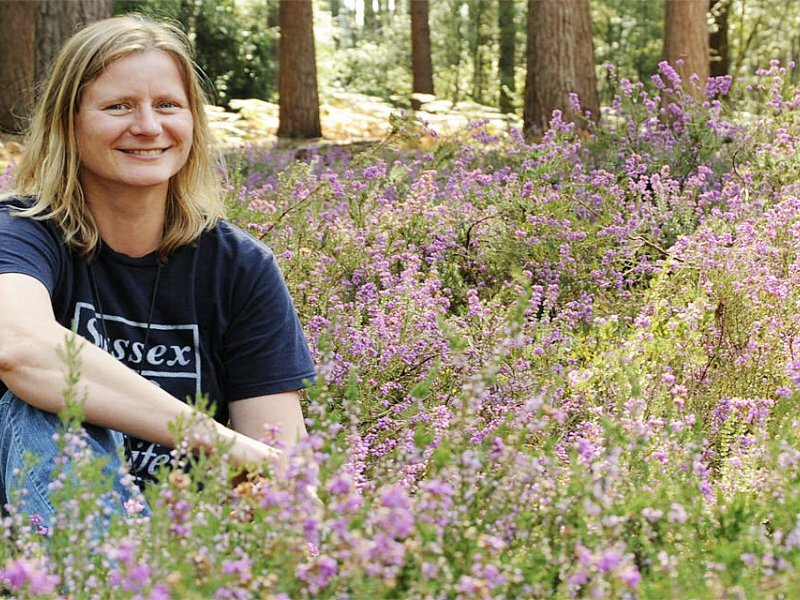 A generous grant from Viridor Credits Environmental Company, via the Landfill Communities Fund, is helping to secure a sustainable future for the heathland restoration project at Graffham Common nature reserve. 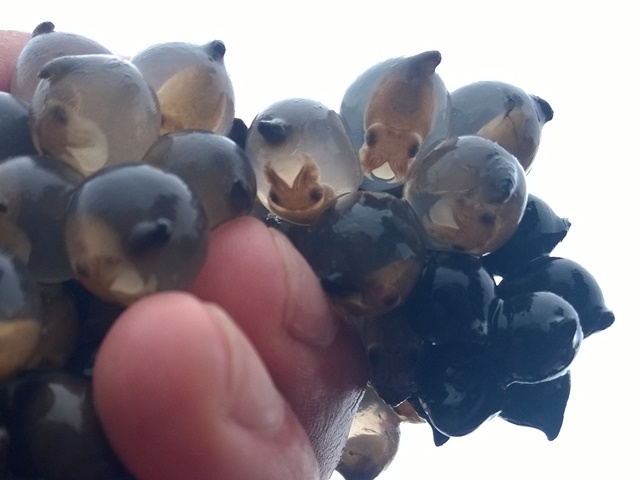 Cuttlefish eggs are often called sea-grapes as they are laid in bunches and really do look like a bunch of black grapes. 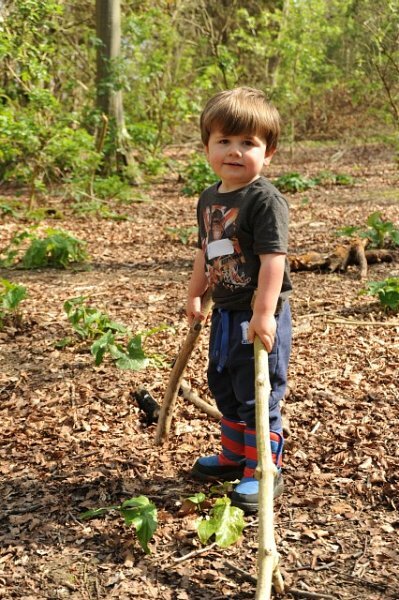 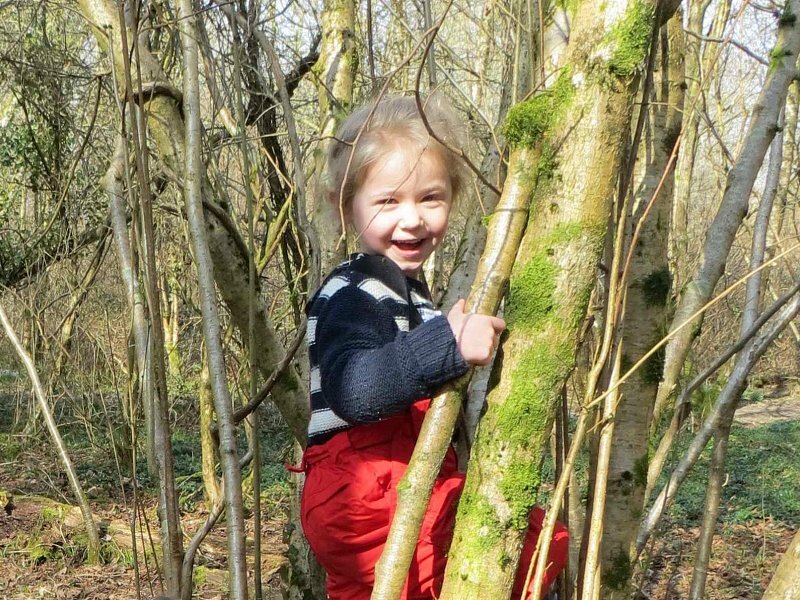 Sussex Wildlife Trust Nature Tots are back for more muddy fun and games at Woods Mill Nature Reserve this September. 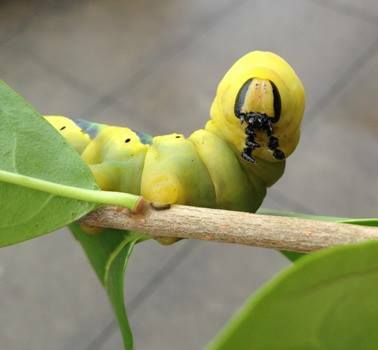 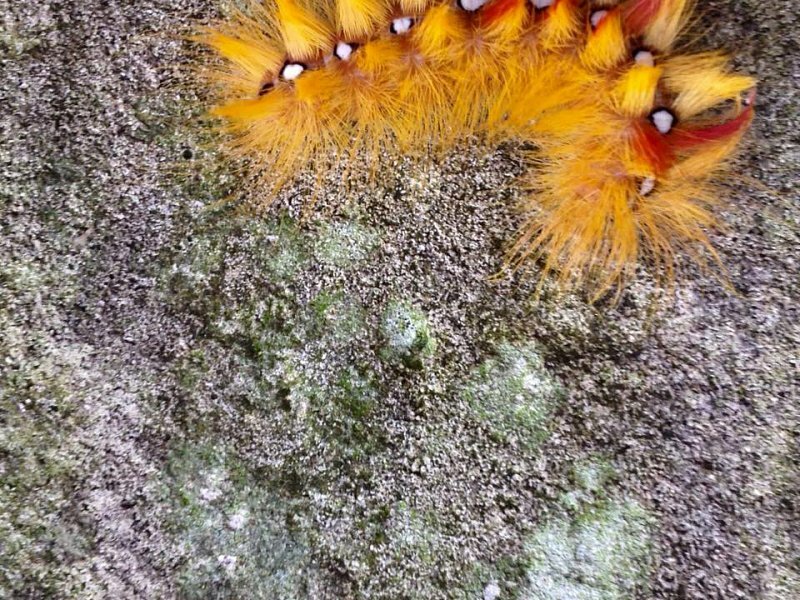 A rare Death’s-head hawk-moth caterpillar is discovered in Iford. 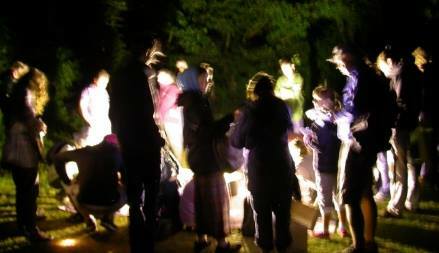 Another lovely evening at our annual event near Ringmer.